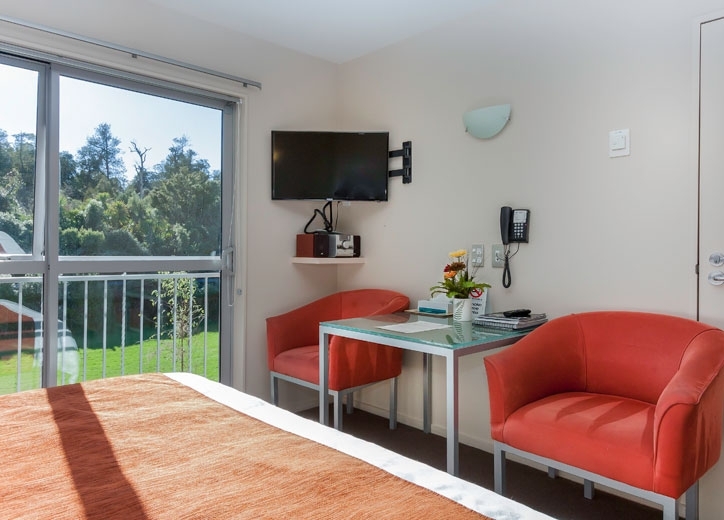 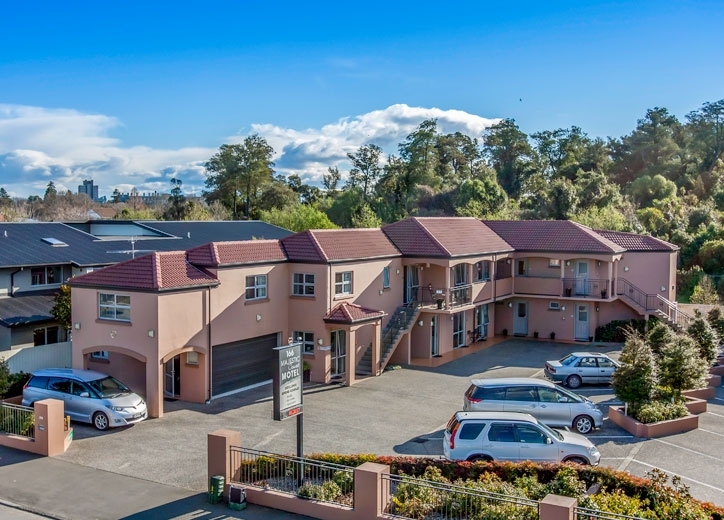 Opened October 2006, 166 Majestic Court Motel offers a complete non-smoking Christchurch accommodation complex with 11 superior, self-contained architecturally designed luxury Studios, 1-Bedroom Suites, 2-Bedroom and 3-Bedroom Units. 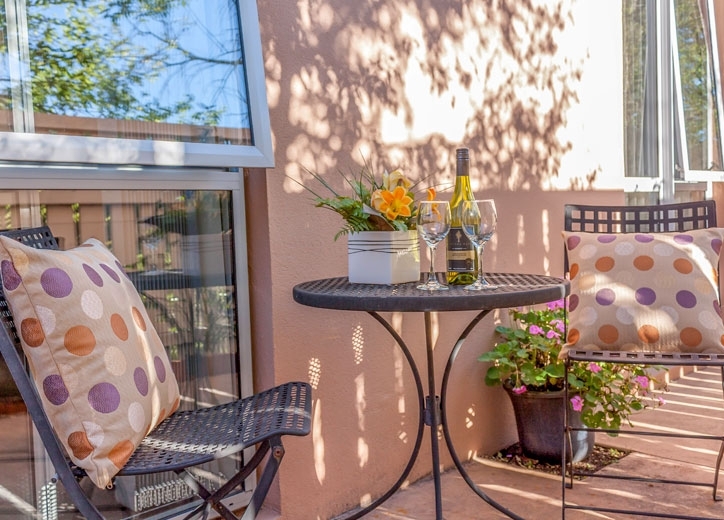 The suites feature garden patios and balconies with an outlook over Deans Bush. 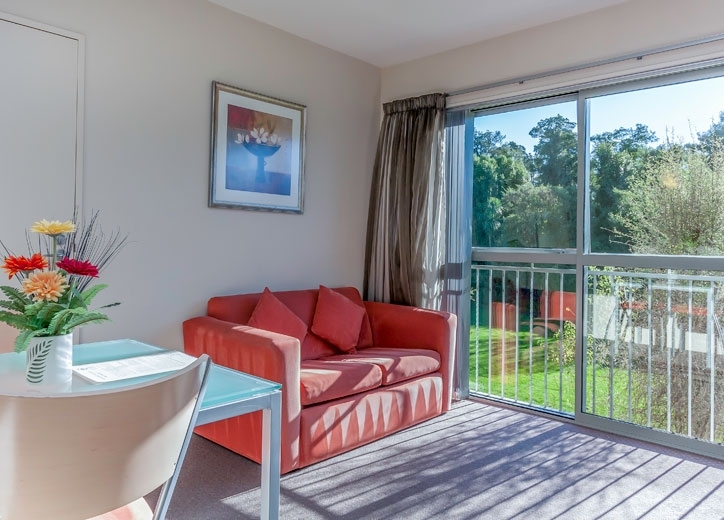 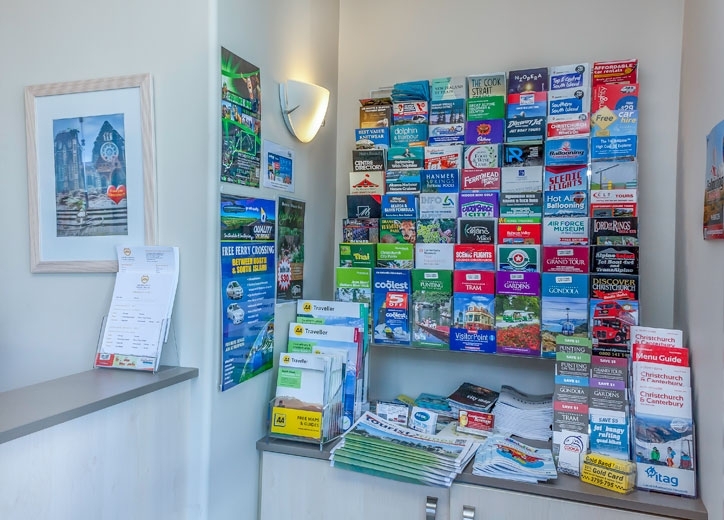 Our superb location in Riccarton means we are within easy access of all Christchurch has to offer. 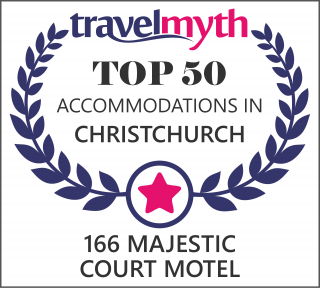 Whether staying for business or pleasure, we will ensure you are treated like royalty in our luxury Christchurch motel accommodation. 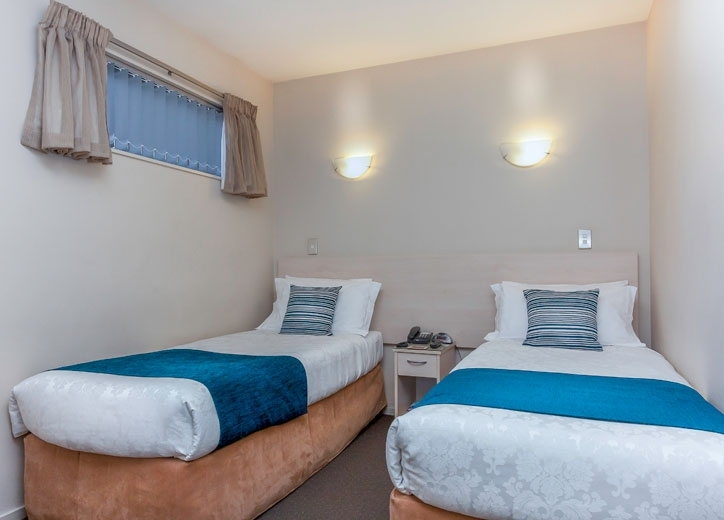 Just 2 minutes' walk from Riccarton Mall, 166 Majestic Court Motel offers accommodation with a kitchenette and flat-screen satellite TV. 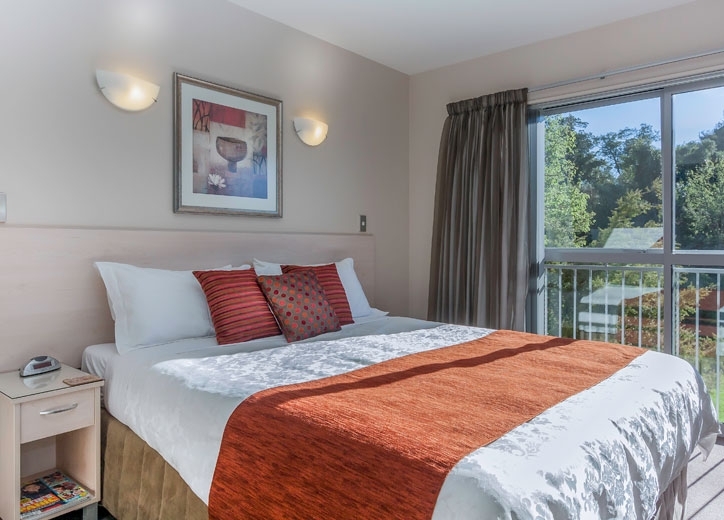 Guests enjoy on-site BBQ facilities, free WiFi and free parking. 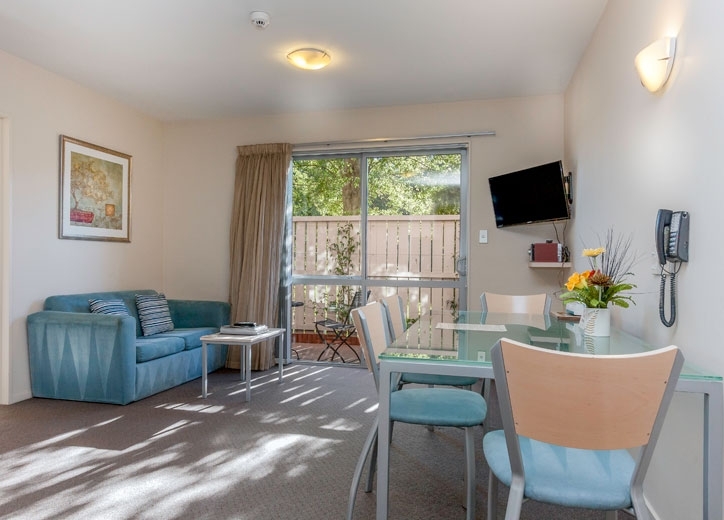 It is about 4 minutes' drive from the University of Canterbury, 7 minutes from Stadium, 10 minutes' drive from central Christchurch, 5 minutes' drive from Christchurch Botanic Gardens and Christchurch Hospital and 15 minutes' drive from Christchurch International Airport. 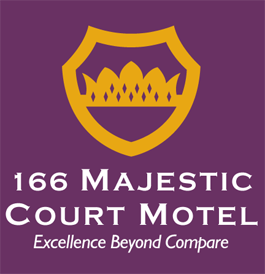 Your hosts, Mark and Rachel, look forward to welcoming you to 166 Majestic Court Motel.